Buffett joined the choir of prominent investors warning that buyers will get hurt when interest rates rise. 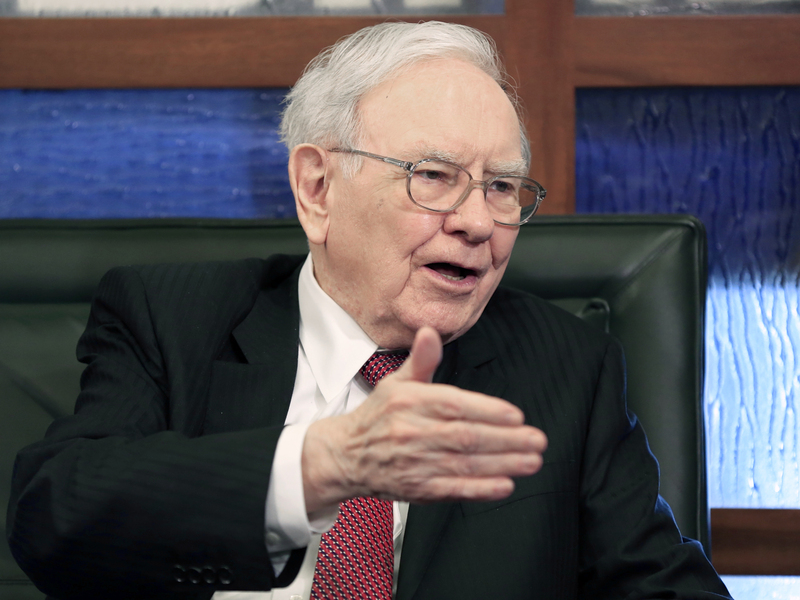 (Bloomberg) — Warren Buffett reiterated his aversion of long-term U.S. debt, joining the choir of prominent investors warning that buyers will get hurt when interest rates rise. The chairman of Berkshire Hathaway Inc. was joined by fellow billionaire investor Bill Gross, who said Monday that the bull market “supercycle” for stocks and bonds is approaching its end, as the unconventional monetary policies that have kept it alive since the financial crisis are running out. The calls for an end to the bond rally come amid concern that gains triggered by unprecedented European Central Bank bond purchases were overdone. The 30-year bond yield rose five basis points, or 0.05 percentage point, to 2.88 percent at 3:35 p.m. New York time. The price of the 2.5 percent security maturing in February 2045 fell to 92 16/32, according to Bloomberg Bond Trader prices. The yield reached the highest level since Dec. 24. Gross, the manager of the $1.5 billion Janus Global Unconstrained Bond Fund, acknowledged that his calls for the end of the bond rally in both February and April of 2013 were too early. He was chief investment officer at Pacific Investment Management Co. until his sudden departure in September. Buffett has in the past used derivatives to bet against the U.S. dollar, and has frequently said that U.S. government debt doesn’t hold value at historic low yield levels. In February, Buffett said it would be “very tough” for the Federal Reserve to lift rates this year because of the stronger dollar.